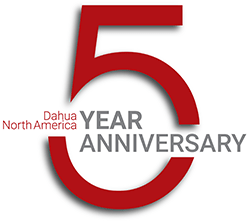 This year marks an exciting milestone for Dahua: 2019 is the fifth anniversary of Dahua Technology USA Inc. Tim Wang, President and CEO of Dahua Technology USA Inc., set out for California in 2014 with the directive of establishing the companyu2019s North American branch office. Setting up shop in Irvine, California, the company started with Tim Wang as its only employee and became fully operational in 2016. From 2014-2019, weu2019ve grown from one employee to more than 100 employees and from no revenue from branded products to millions of dollars in revenue. Our partnerships have flourished as well: in five years weu2019ve gone from having no distribution partners to having more than twenty, and from no dealer partners to thousands registered with Dahuau2019s All-Star dealer partner program. When you look at this staggering growth, itu2019s clear that the company has made tremendous progress in the short period of five years. So what comes next? 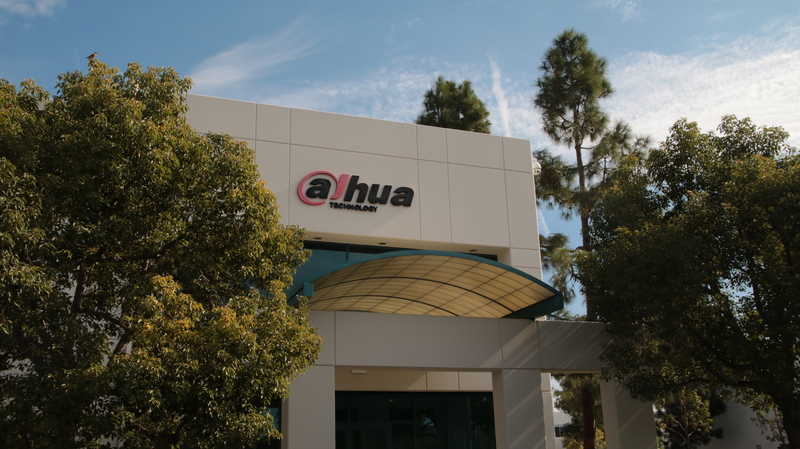 Dahua will continue to innovate with new, advanced technologies and products, resulting in substantial industry growth. This means innovating for todayu2019s industry needs u2014 such as products that save time on installation and integrate easily, analytics at the edge, and a greater commitment to cybersecurity. This also means maintaining a future-focused product design approach to stay ahead of technological trends and adapt to a changing and discerning market. This focus lets us give dealers and integrators the most advanced solutions, educate them on the benefits of the products and technologies, and empower them to beat their competitors. Because our solutions are created for a broad range of applications and budgets and are integrated with third-party vendors, this means dealers and integrators have a lot more options. Theyu2019ll find high-quality, stable, and scalable Dahua products regardless of their clientsu2019 needs. Tim Wang pointed out that Dahuau2019s forward-thinking mindset also provides customers the confidence that Dahua will design each new product with future technological advances in mind. From advanced analytics features to IoT-integrated capabilities, our solutions truly empower our customers to always be at the forefront of security. Previous articleCommentary: Does Europe have a problem with Chinese investments?